Blood the Last Vampire. 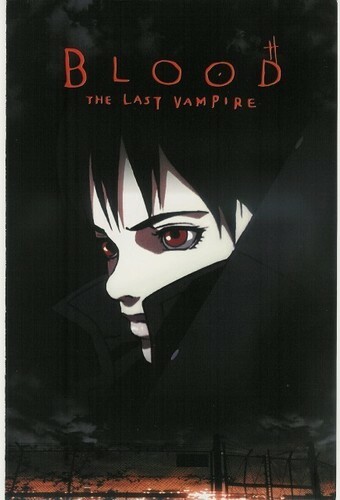 Blood the Last Vampire. Wallpaper and background images in the funkyrach01 club tagged: sweet kind dearest friend rachel. This funkyrach01 photo might contain anime, comic book, manga, and cartoon. Tell me did you enjoy it?